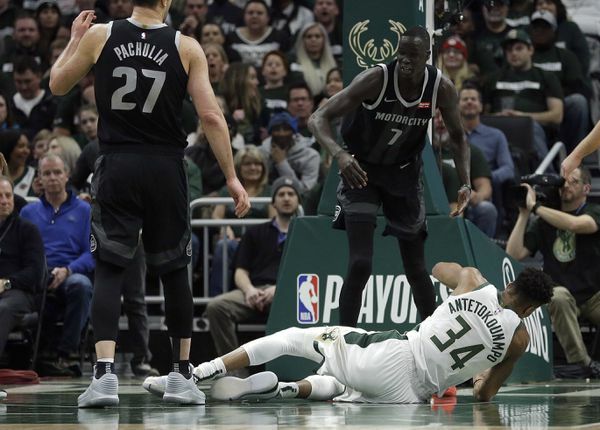 The Detroit Pistons announced today that the team has acquired forward/center Thon Maker from the Milwaukee Bucks as part of a three-team deal which sent Pistons forward Stanley Johnson to the New Orleans Pelicans. Woj has reported that Pistons will also be involved in the deal. Both Smith and Johnson came to Milwaukee in earlier trades. Mirotic is averaging 16.7 points-per-game and shoots 37 percent from three-point land, fitting right into Mike Budenholzer's system. 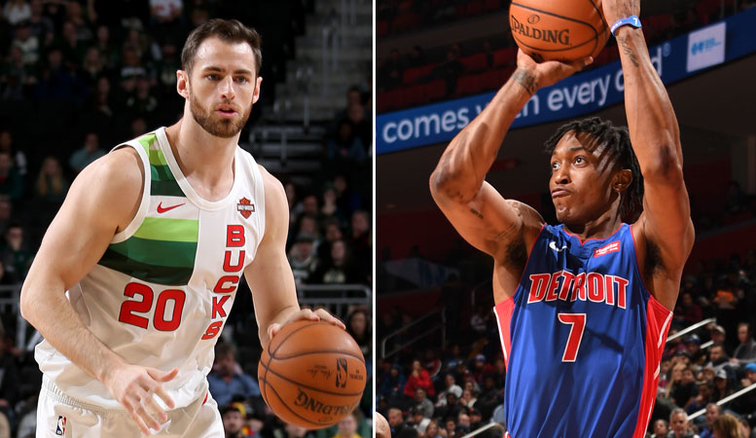 The Pelicans will also receive four second round picks form the Bucks with two of them coming from the Washington Wizards in 2020 and 2021.